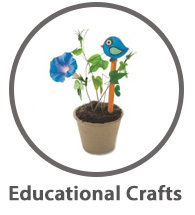 We offer hundreds of group craft activities for your program! Looking for something specific? Live chat with our product experts now! Tight budget? These low price per project options are your solution! 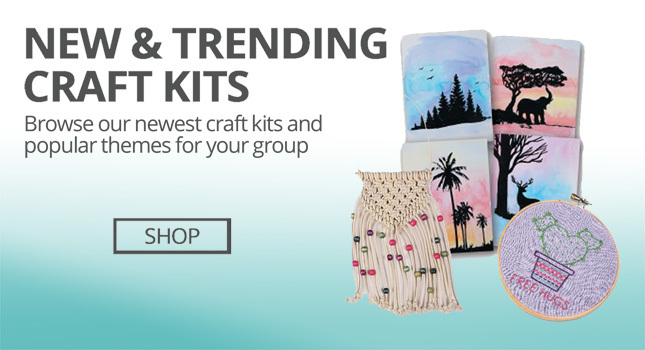 S&S Worldwide has invested in creating hundreds of unique craft kits to fit your program needs. 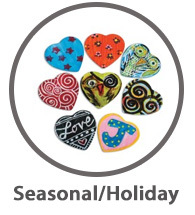 We understand that crafts in your program serve a purpose, whether to accompany a theme, holiday or lesson, fill time in the day and spark creativity and joy in participants. 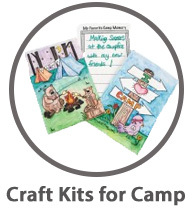 Our craft kits are also budget friendly and easy to facilitate, many packaged with all components, as well as activity ideas and instructions.